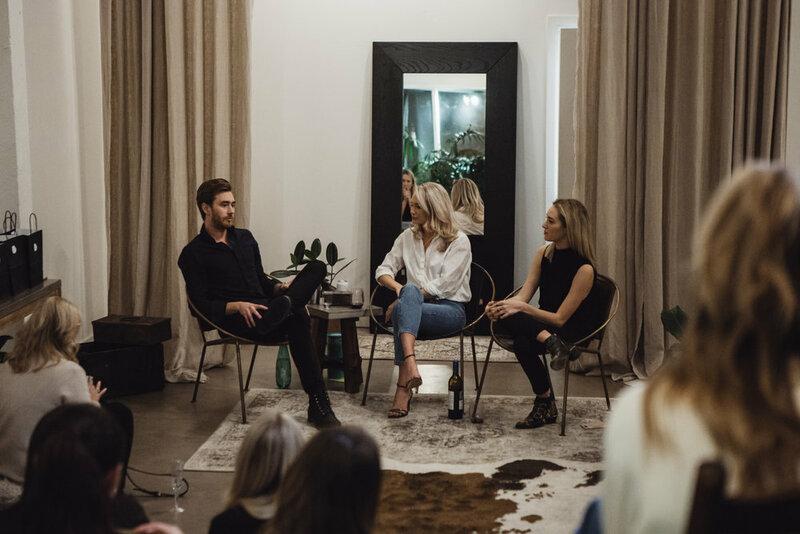 We captured Sean Panton once more from his busy schedule and encouraged him to sit down with us to discuss his story, how he maintains a level head, the role energy has played in building Vitruvi, what it’s been like to lead a team of women. Mentorship is important across generations but you need to go get one, don’t wait for one to come to you. Ardor Hour Episode 2 || How pick a business partner.